Why Choose Mr. Mike's Furnace Services? Why Choose Mr. Mike’s Furnace Services? When you need repairs and installations, Mr. Mike’s Furnace will be there. We can even offer you evening and weekend appointments to suit YOUR schedule. It’s your assurance of convenience. Our new installation service and warranty is second-to-none. Read about our NEW SYSTEM GUARANTEE HERE. We ONLY work for our customers to help them save on energy usage – we don’t have a conflict of interest by selling the energy too. We will always show you system’s that help you LOWER your energy usage and the amount you spend on gas. Mr. Mike’s Furnace has some of the most energy efficient furnaces and air conditioning units on the market. Quality installations and repairs can help reduce your system’s running costs – so you’ll appreciate the helpful advice and friendly nature you receive from Mr. Mike’s Furnace. 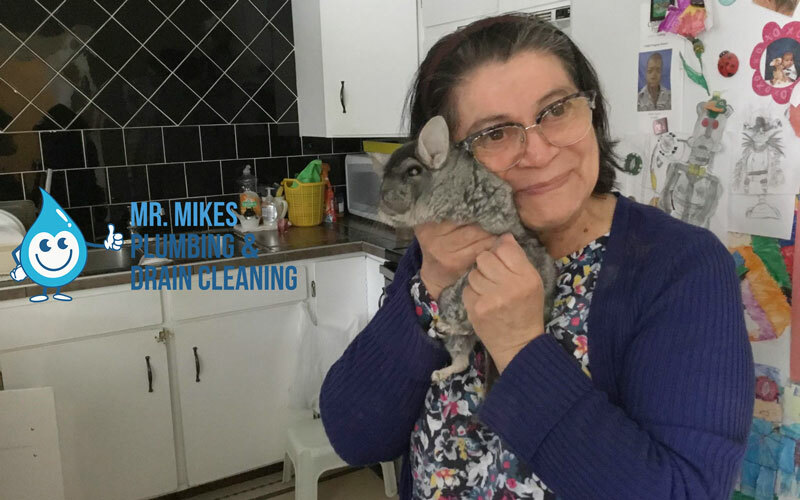 Mr. Mike’s Furnace has been delighting customers since 2015. 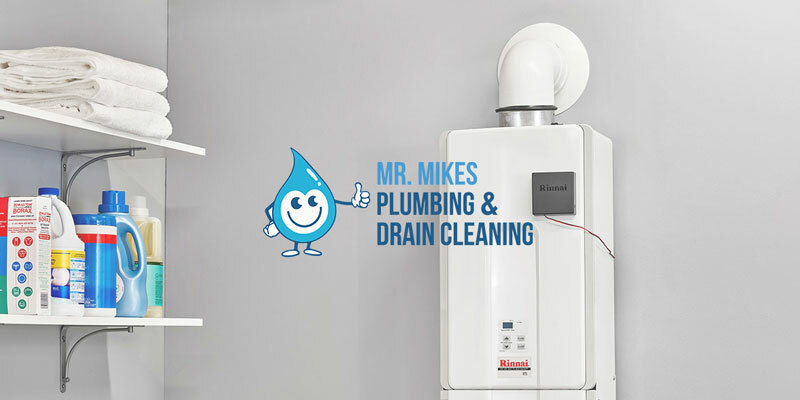 Mr. Mike’s Furnace Calgary work with the best brands and equipment to provide you with the ultimate system for your budget, and great warranties for your peace of mind. Comprehensive inspections to help keep your family safe and your system running smoothly. You can be sure that your installation or repair will be completed with professionalism and attention to detail. You always know the price in advance, you can make an informed choice in full knowledge of the total price. We call it “straight-forward pricing”. Combine that with a FREE estimate, and you can be sure of great service and expert advice on your heating or air conditioning system without risk. Mr. Mike’s Furnace’s reputation is built on providing professional technicians who treat you and your home with respect – that means being clean and smart, wearing shoe covers to protect your flooring and keeping any work areas tidy. Your technician is trained in the latest installation techniques, repair procedures and diagnostic techniques. That training is always kept up-to-date and on-going to ensure we are skilled in the newest models and technologies. Spread out your investment in your new system with our low cost finance options and benefit from a superior system today – with modern energy-efficient systems lowering running costs and the availability of government rebates, your new system could be very affordable. When you call Mr. Mike’s Furnace, you call a local Calgary company committed to providing the best possible service to our fellow Calgary residents – you are not having to deal with a call centre on the other side of the country. 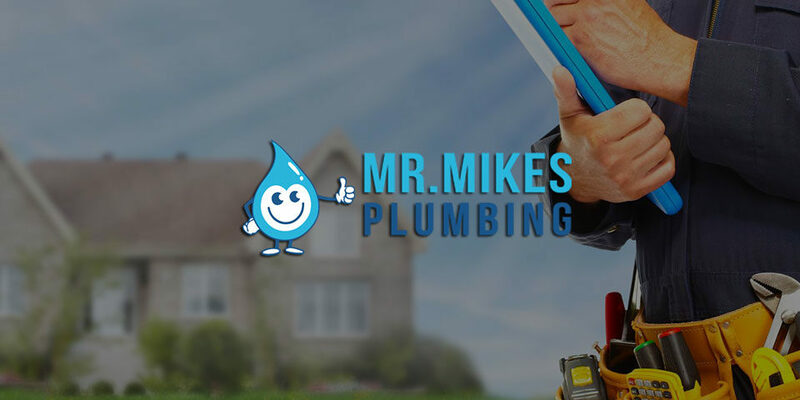 Experience the Mr. Mike’s Furnace difference for yourself – and discover why we can provide the finest heating and air conditioning service for you and your home. For all your Calgary heating and air conditioning needs in Calgary – call Mr. Mike’s Furnace today.